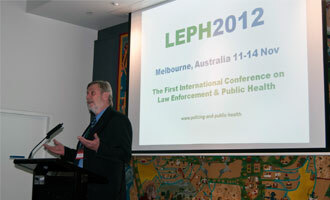 The Centre for Law Enforcement and Public Health (CLEPH) (www.cleph.com.au ) convened the First International Conference on Law Enforcement and Public Health in Melbourne, Australia in November 2012 (LEPH2012). Co-convenor for LEPH2012 was the Nossal Institute for Global Health at the University of Melbourne. 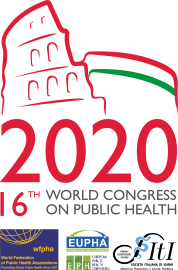 The Australian Institute of Police Management and the Public Health Association of Australia were major partners. This event directed a spotlight on ‘state of the art’ thinking and approaches to collaborative efforts to tackle some of the toughest problems in the community. Over 350 people were involved in the conference, representing policy makers, practitioners and researchers from the fields of policing, public health, local government and community development. 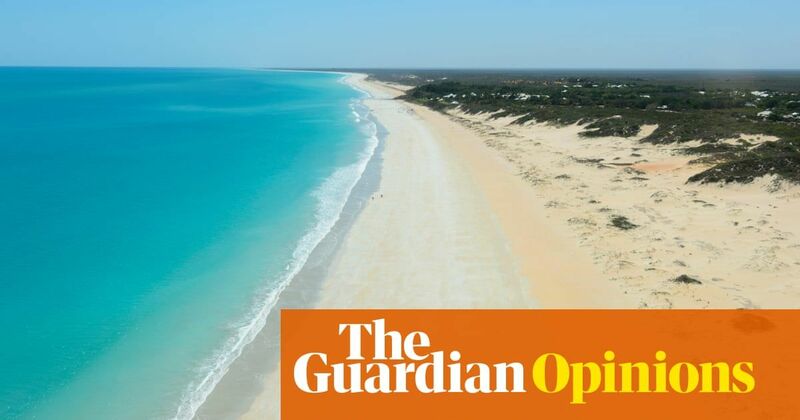 The conference themes struck a chord and, apart from anything else, highlighted the underexplored and often unrecognised nexus between law enforcement and public health, in all its complex forms.